To say that Windermere has a lot of Seahawks fans would be an understatement. That’s why we are so excited to announce that we are now the “Official Real Estate Company of the Seattle Seahawks”! 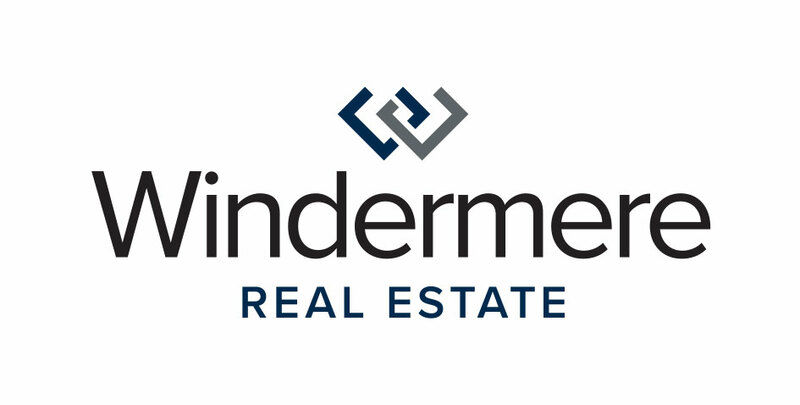 At the center of this partnership with the Seahawks is a new #tacklehomelessness campaign in which the Windermere Foundation will donate $100 for every Seahawks tackle at home during the 2016 season. On the receiving end of these donations is YouthCare, a Seattle-based non-profit organization that has been providing services and support to homeless youth from across Puget Sound for more than 40 years. Since 1989, the Windermere Foundation has donated over $30 million to non-profits that support low-income and homeless families, so partnering with YouthCare and the Seahawks on the #tacklehomelessness campaign is a perfect fit for us. If you’re not already excited about the upcoming Seahawks season, this video should do it. Now say it with us . . . Go Hawks!